Moving house can be a stressful time, trying to find the right boxes, loosing those much needed items and trying to find the right moving company. 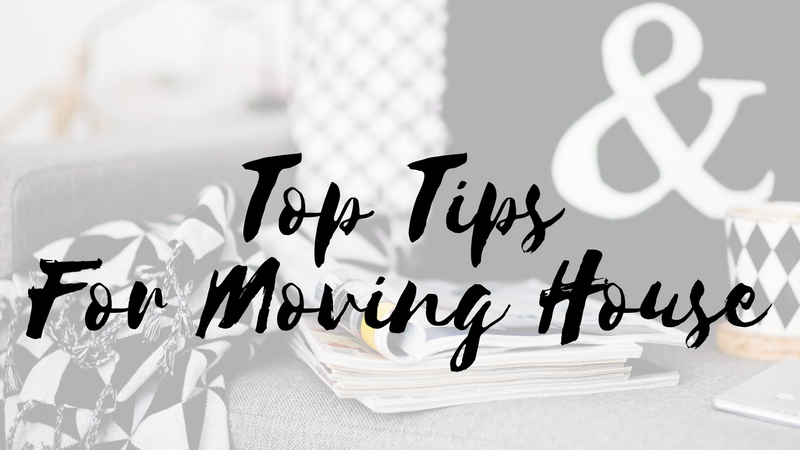 Having been through this myself on more occasions than I care to admit I have compiled a list of my top tips for moving house to help you make this stressful yet exciting time as easy as possible. Choosing the right removal company to help you get your belongings from A to B can be stressful, looking through all the online forums trying to find reviews, checking rates and finding a company that's going to suit your needs. That's where Shiply comes in! Getting a quote and finding the right removal company couldn't be easier. With Shiply you can get all information at your fingertips by filling in a few simple questions. You put in the area from which you are moving and the area you are moving to, you can choose a specific date for the move or choose whether it's in a week or so. You also let them know what the property type is such as semi-detatched, flat/apartment and more, also letting them know how many bedrooms there are will really help get a more accurate quote. 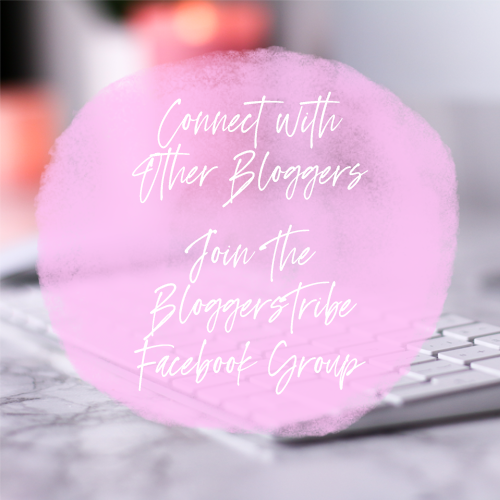 Once you have provided all this information you are then taken to a page where you will see an array of quotes from different companies plus there are ratings so you know what type of company they are, it really couldn't be easier. 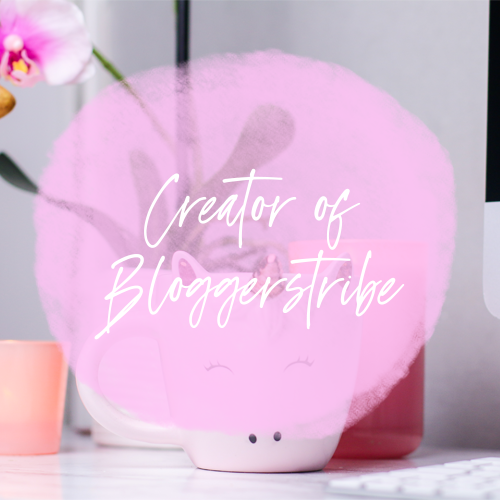 To see what the process was like I had a go myself and I was so surprised at how quickly I got to see some quotes and see how the company was rated. 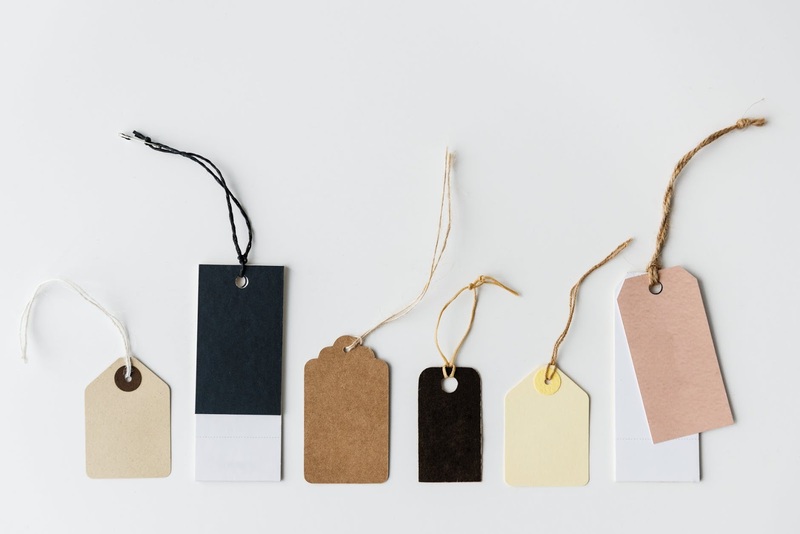 Using Shiply is fast, easy and free plus you can see quotes there and then plus get them emailed straight to you, it's hassle free with no phone calls required. Personally I think choosing the right removal company is one of the most stressful yet important steps but with Shiply it couldn't be easier, to get your quote today visit https://www.shiply.com/removals and let them help you make your move a breeze so you can focus on getting settled into your new home. I remember the first few moves we had, it was rushed, we left everything to the last minute and the stress levels were through the roof! We soon learned though and started giving ourselves more time which in the end made the experience a much nicer one and allowed us to be excited about the move. When giving yourself plenty of time it's important to factor in the size of the move, how many rooms is there? how many boxes do you reckon you will need? Are you doing it yourself or will you have help? Asking yourself all of these things can help when setting out a good schedule. I would roughly give myself one - two weeks to get everything packed properly meaning there is less pressure on me to get it done within a few days. I don't know about you but in the stress of moving house I have often spent hours looking for the things I want and need and this has been because I haven't labeled the boxes appropriately. After realising what I was doing wrong I came up with a system, instead of just writing "Kitchen" or "bedroom 1" on boxes I would be a little more specific like "kitchen - cups, mugs and plates" so that the movers would know exactly what room to put the box in and I would know what was in the box instead of wadding through a sea of boxes that didn't have what I was looking for. I think labelling boxes appropriately really helps you save some time when you get to your new house, it's less time searching and more time making your new house a home. I feel like this one is probably a no-brainer but non the less it's a tip I stand by! The first time I helped out with moving and was allowed to pack my own boxes I didn't really think about what I used most and what I didn't which resulted in me packing away things I used daily and forgetting where I had packed them ( I also didn't label the boxes correctly) so now I always make sure to start with the items I don't need straight away. It's a good idea to make a note of what things you do use daily and make sure you keep them until last. Like packing the stuff you use less away first it's a great idea to make a box or boxes labeled "NEED". This could be a box filled with some cups, the kettle (because we all need a cuppa after moving) cleaning items, bedding, everyday use items and more. It's just an extra measure that's worth taking to ensure that when you get to your new home everything you need is at your fingertips, keeping all the essentials in one place that's easy to access and it might be a good idea if possible to take these boxes with you instead of putting them into a movers van to make sure they don't get muddled up in all the other boxes. When moving house it can all get a bit muddled if you don't keep on top of it and I have found the best way to stay in charge is to create a checklist, making sure things are done in order like boxes packed, appliances ready to go, everyone having their "NEED" boxes at hand, having conformation of the movers and dates agreed and so much more. 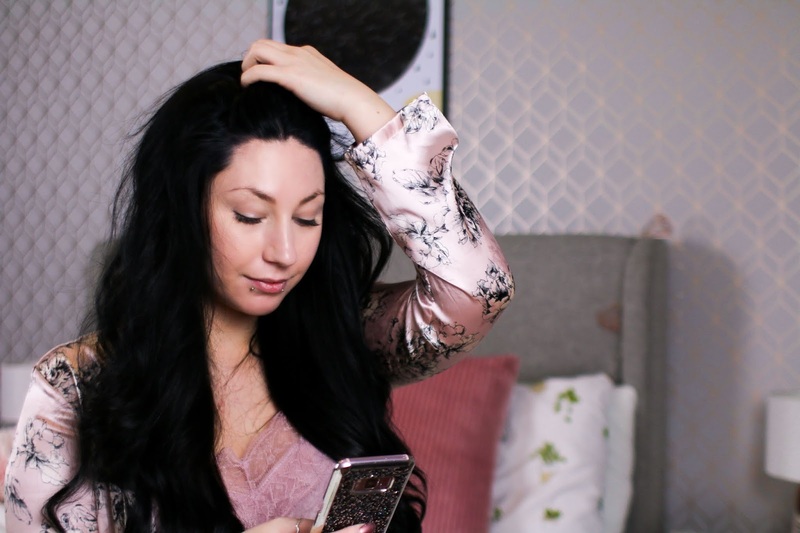 A checklist is a handy way to make sure you're not surrounded by stress when that's the last thing you really need at this time. 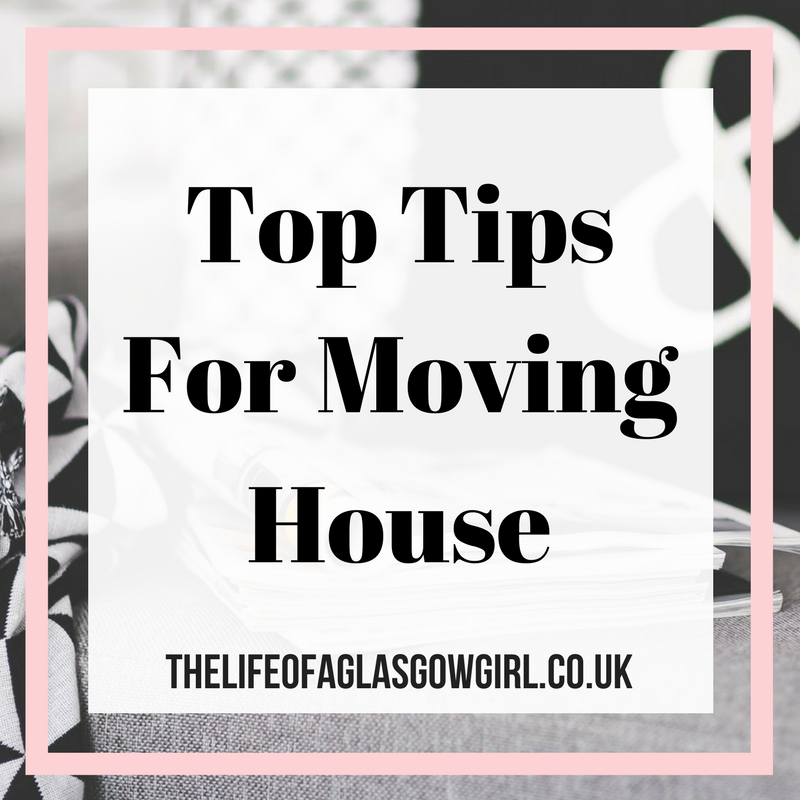 This tip is for all those people moving house who have a child/children in tow. Moving can be stressful enough without having to entertain the children, making sure all their needs are met and keeping them out of those packed boxes. Instead of keeping your children separate from this try getting them involved, maybe they could draw pictures on the boxes relevant to what's inside, maybe they could help compile a list of things that need doing and make it colourful. 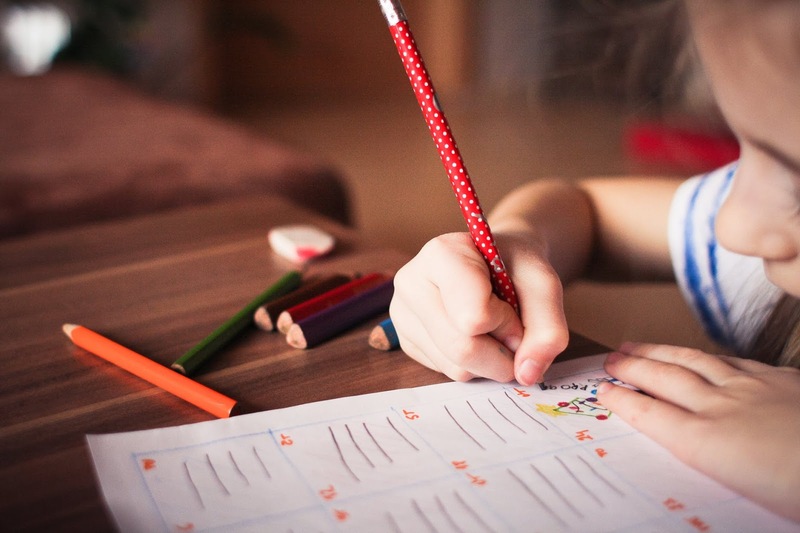 It could be a good idea to have your child write a list of things they are excited about with the move and get them to help with packing the light things such as towels, their toys, bedding and so on. Keeping the children separate from all the activity that's going on could make the situation more stressful for not only you but for them, this is all new for the children and it's not something the are accustom to so keeping them involved, asking opinions and just making sure they are ok is the main thing. What a great list of useful tips! I've moved home probably close to 20 times and it so stressful, even without kids. The ones about labelling boxes clearly and packing them in order of how much you will use or need them are invaluable - nothing worse than scrummaging around for kitchen utensils so you can make a meal! I have moved a lot of times as well and I agree that it can be super stressful. So I like the idea of labeling boxes properly so that you know what is in each box, it would definitely mae your move a lot easier! Great tips! I particularly relate to the checklist one, as someone who needs to have a list on the go at all times!! We moved last year and I couldn’t believe how many boxes we packed (and unpacked!). My top tip is purge before you move - sort through as you pack and make piles for charity and the dump/recycling. That way when you open the boxes at the new house you know everything needs to stay and you start afresh without all that clutter!